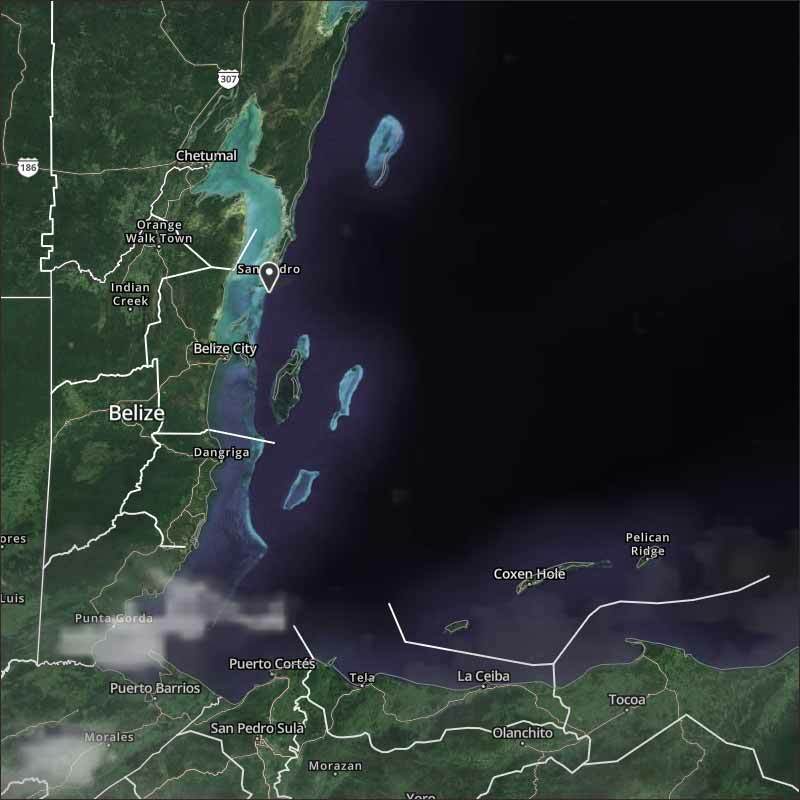 Belize NMS: Generally fair and warm conditions will prevail. 24-hour forecast: Mostly sunny today and partly cloudy tonight. Showers or thunderstorms will be generally isolated, except for a few more over inland areas this afternoon and over the south tonight and tomorrow morning. General Outlook: (Sat. and Sat. night) Mainly fair weather to prevail with only isolated showers or thunderstorms developing. Daily Tropical Weather Outlook: At 3:00am, Hurricane Maria was located near 21.6N, 70.6W or 35mls ENE of Grand Turk Island. Tropical Storm Jose has become Post Tropical. Today E-NE 5-15 kts Light Chop 1-2 ft ISOLATED SHOWERS OR ISOLATED THUNDERSTORMS. Tonight E-NE 5-15 kts Light Chop 1-2 ft ISOLATED SHOWERS OR ISOLATED THUNDERSTORMS. Tomorrow E-NE 5-10 kts Light Chop 1-2 ft ISOLATED SHOWERS OR ISOLATED THUNDERSTORMS. Outlook E-NE 5-10 kts Light Chop 1-2 ft ISOLATED SHOWERS OR ISOLATED THUNDERSTORMS. Our weather is relatively calm, easterly Caribbean with just a little cloud, only slight clashing with high level in the south of Belize, the night rain drying up now. Looks like today will be a sunny day, white clouds developing, only a small chance of any rain.